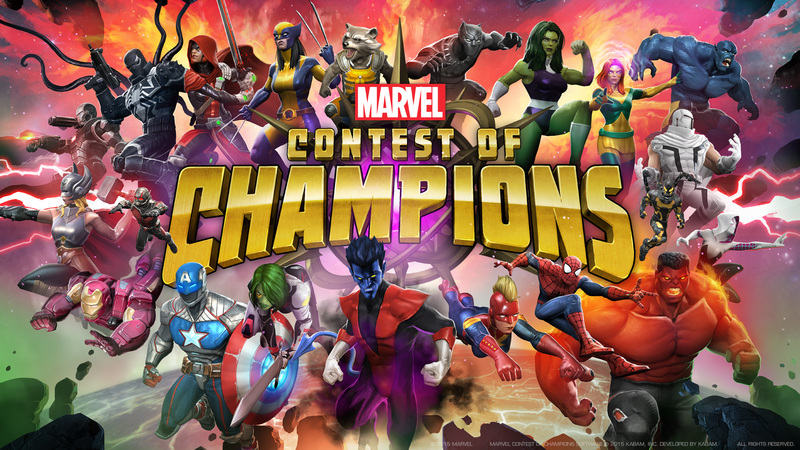 Marvel Contest of Champions is a mobile fighting game developed and published by Kabam. It was released on December 10, 2014, for iOS and Android. The game is on the list of the fighting games which primarily set in the Marvel Cinematic Universe. 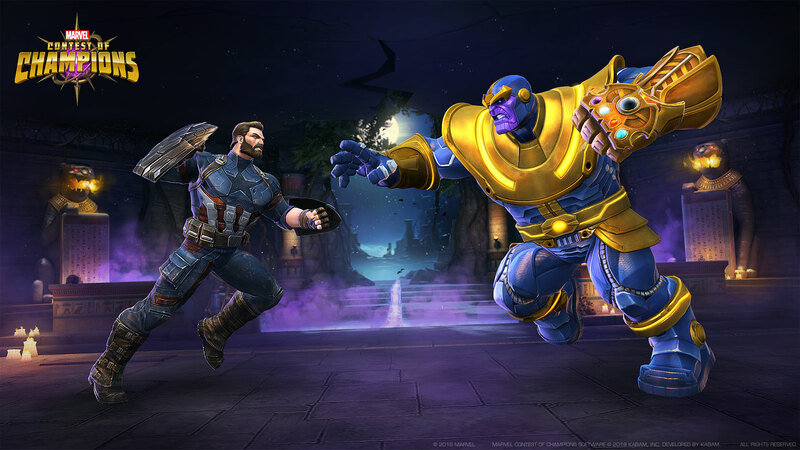 Marvel Contest of Champions players will take the role as Summoners which given a task by The Collector to pit heroes from across the Marvel Universe against each other in combat. 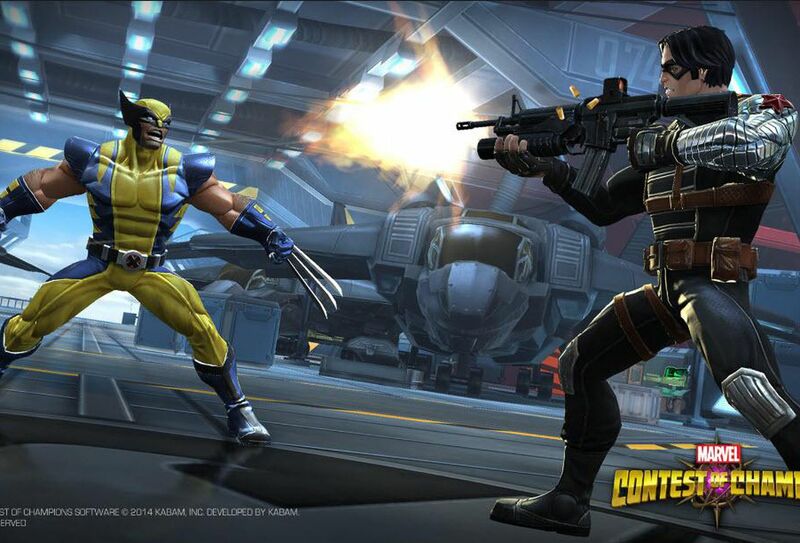 The game features Marvel heroes and villains from the Avengers, Thunderbolts, X-Men, Inhumans, Guardians of the Galaxy and more, including some Marvel Cinematic Universe versions of the characters. Marvel Contest of Champions currently available for Android and iOs.